Tesla Plays With The Big Boys and Wins. Elon Musk is quite the business magnate. Long time readers will know that he’s the CEO of SpaceX the current darling of the private space industry which has done as much innovation in a decade as others have done in half a century. However that’s not Musk’s only endeavor having started out by working in the payments industry, famously being PayPal’s largest stock holder when it was eventually acquired by eBay for $1.5 billion. That allowed him to create 2 companies of his own: SpaceX and Tesla Motors whilst being heavily involved in a third, SolarCity. The success of all these companies can’t be denied but it wasn’t always all roses for all these companies, especially Tesla, and indeed Musk himself. Building a car manufacturer, especially one that eschews the traditional internal combustion engine for full electric, is fraught with risk and requires massive amounts of capital to pull off. Whilst Tesla’s end goal has been affordable electric cars for everyone it didn’t start off trying to service this market, instead focusing on building a high performance electric roadster that had a very limited production run. Of course this also drew skepticism from potential investors as they couldn’t be sure that Tesla would be anything more than a niche sports car producer and so many steered clear. However Musk was undeterred and in 2008 announced the Model S and hinted towards further models that would use the same power train, effectively creating a platform for the rest of Tesla’s fleet. To say that the rest of the world was skeptical that they could pull this off would be putting it lightly. Indeed even though they managed to secure a $451.8 million dollar loan from the Department of Energy to help set them up investors still continued to short their stock heavily, to the point where it was one of the most shorted stocks on the NASDAQ. Some went as far as to say that Tesla was only profitable due to the American tax payers, words which would soon be served right back to them with a serve of humble pie when Tesla paid the loan back in full at the start of this year, 9 years before it was due. Since then Tesla’s stocks have continued to climb and it’s not just because people are looking for a pump ‘n’ dump. 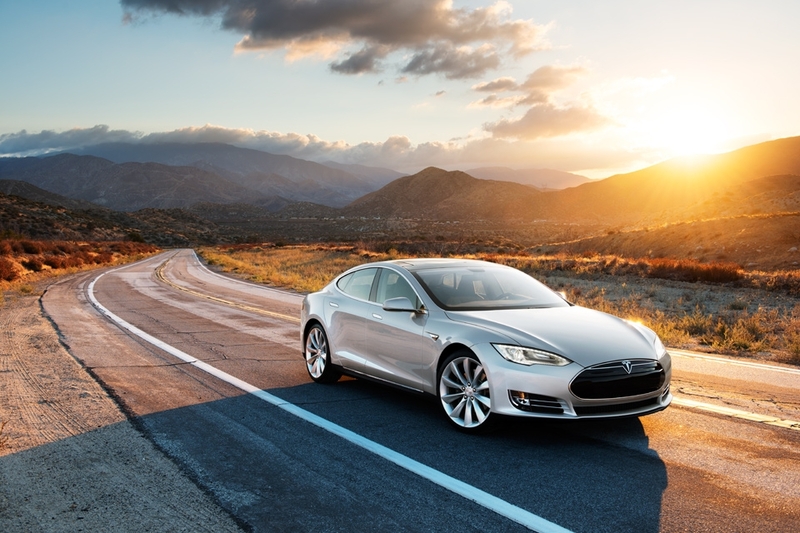 The Tesla Model S won car of the year from Motor Trends and Automobile Magazine last year rocketing it from being a toy for the technical/green crowd to being a well known brand. Whilst it’s still not in the realm of the everyman with the base model still being some $65,000 it has still proved to be quite a popular car snagging 8% of the luxury car market in the USA. To put that into perspective that means the Model S has beaten the sales of both the BMW 7 series and the Audi A8, cars which have a pretty loyal following and have been around for decades. They’re only just beginning to ramp up production as well with the current 400 or so produced per week expected to double by years end making them one of the largest producers of purely electric vehicles. Tesla has not only shown that fully electrical vehicles are possible today they’re also, in fact, great business too. Whilst the investors might be skeptical other car companies aren’t with the number of EVs available exploding as each manufacturer tries to carve out their own section of this market. Most of them are focusing on the low end now however and it’s highly likely that Tesla will eat their lunch when the eventual $30,000 model debuts sometime in the future. Still the more competition in this space the better as it means the products we get as consumers get that much better and, of course, cheaper. Now all we have to do is hope that the Australia Tax doesn’t hit the Model S as that’d put the kibosh on my enthusiasm a little bit. Sol: Exodus: Short, Sweet, So Much More Possible. I’ve always loved space simulators, even before I discovered my passion for all things space related some years ago. For the last 2 times I’ve found myself between Internet connections at home I’ve always found myself playing through the campaign of Freelancer at least once just because there’s something so incredibly satisfying about the experience. Few games have close to generating that same feeling even though there’s been quite a few that tried (DarkStar One and Evochron Mercenaries come to mind). 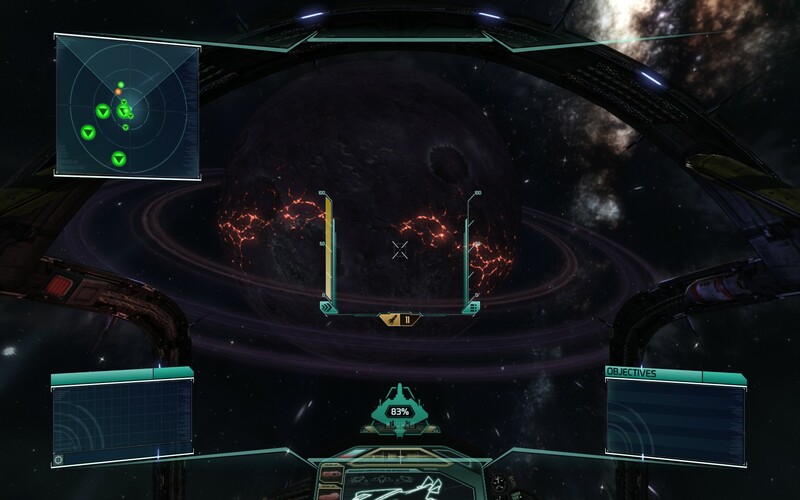 Sol: Exodus is a recent title in the space sim genre and it came as part of one of the Indie Bundles currently going on steam. From what little I had heard about it Sol: Exodus looked decent enough to warrant me giving it the once over. Sol: Exodus takes place 500 years into the future where humanity has devastated our home planet and we have instead become a space bound race. 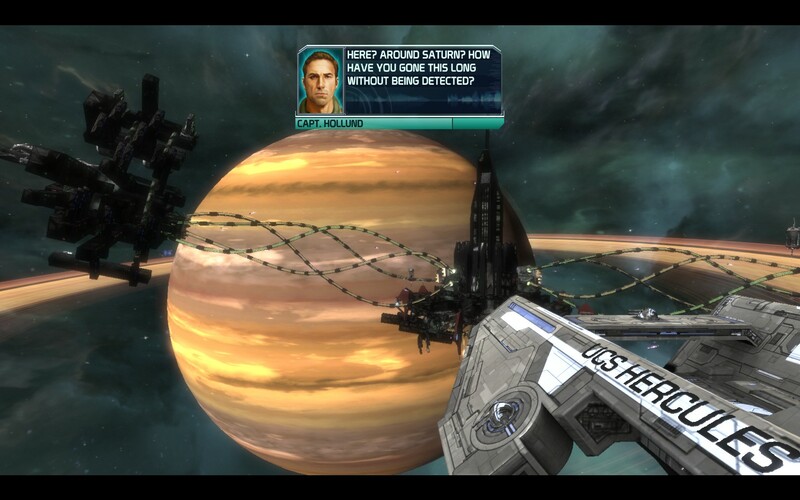 You play as Commander Michael David, a well trained space pilot who’s been tasked with protecting the last hope for humanity: a series of science vessels designed to scout out potential planets for settlement. Just as the scientists relay the exciting news that they’ve found a planet that would be suitable your fleet comes under attack by a religious zealot group who are hell bent on ensuring that humanity stays bound to space. You and your command ship survive and this begins your journey into bringing them to justice whilst also bringing about humanity’s salvation. The graphics of Sol: Exodus are a mix of very nicely done spacescapes coupled with rather rudimentary level models and textures for everything else on screen. Now I won’t be unduly harsh on the developers behind Sol: Exodus because of this, there’s only so much you can do with such a small team, but it bears mentioning that the art work isn’t anything stellar. Couple this with the almost pixel art level renditions of the character portraits and the game feels like it was released around the same time as my go to favourite Freelancer more than it does for a title of the present day. Still the backgrounds are usually quite pretty so they win back some points for that. The main game mechanic of Sol: Exodus is good old fashioned space dogfighting with a couple mini-games thrown in to break up it a little bit. It functions pretty much as you’d expect, you have a targeting system that paints target after target for you to gun down and you can do so with either your homing missiles (which have a limited supply) or you can try to mow them down using your unlimited ammunition gattling gun using the provided aim ahead reticle. Apart from that there’s not that much more to it (apart from the mini-games which I’ll get into later) and for the most part it works well save for a few little quirks I think need to be mentioned. 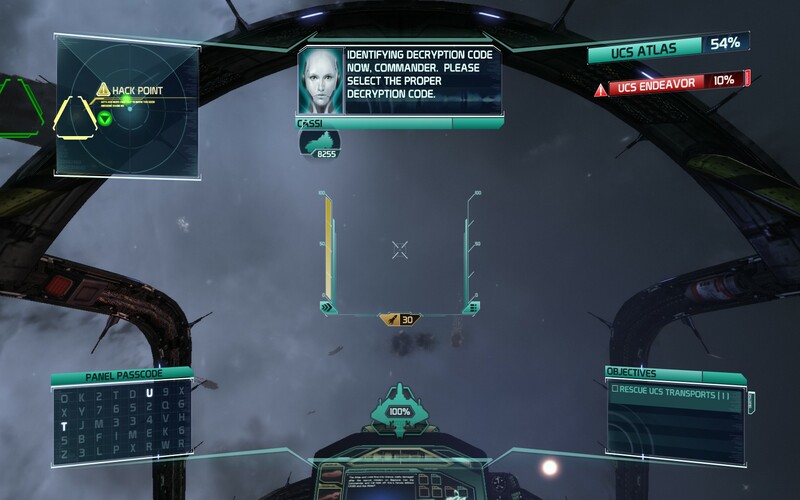 Like all space games with dogfighting in them (apart from games like EVE Online where you’re movement is almost irrelevant to the combat) you’ll spend a great deal of time chasing enemies from behind, sending torrents of bullets and missiles after them. The AI is unfortunately somewhat rudimentary and whilst they provide a decent challenge, especially the later elite ones, they are quite dumb and will gladly fly to their deaths by ramming into any obstacle that happens to be near by. This could be your ship, an NPC ship or anything that has collision detection on it. Whilst it’s not really possible to get them to fly into stuff by baiting them into it you’ll be likely witness to dozens of them driving their crafts into inanimate objects just for the hell of it. It’s amusing but a sign that the game AI is only half baked. The mini-games I’ve referred to usually take the form of a scramble pad that pops up which displays a whole lot of random characters. After a couple seconds 3 letters will be highlighted and then you’ll be presented with a list of similar codes and the code that was just displayed, leaving you to chose the correct one. In all the times the game came up I only stuffed it up once but that came down to the font of the game having quite similar characters for 1 and I. Once you choose the right code you can then perform some function on the device you just hacked, usually disabling something or downloading blueprints. The blueprints function as a sort of unlock that allows you to take down the larger capital ships that you’ll come across from time to time. Once you have the blueprints parts of the craft will become highlighted in red with a big “Weakness Point” dialog hovering over the top of them, showing where you need to start hammering away. You don’t seem to need to hit all the weak points in order to take down a craft though so if you’re strategic about it you can take them down quite quickly. It’s a pretty cool, if completely unoriginal, idea although it does feel quite samey after you do it a couple times. 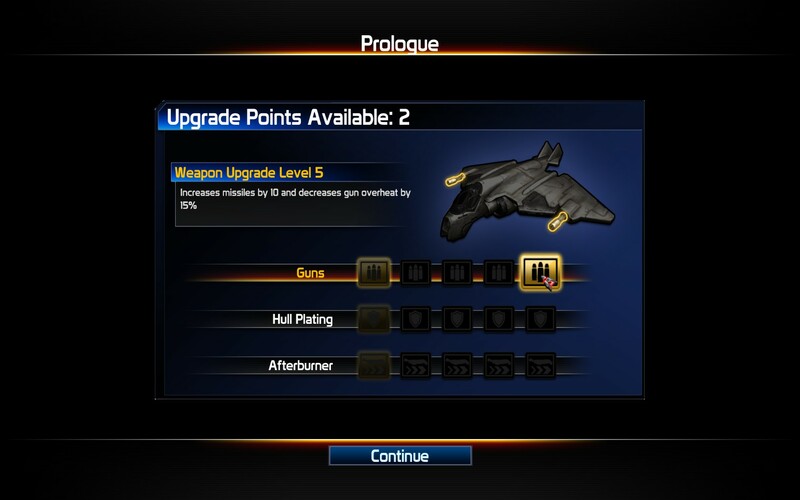 There’s also an incredibly simplistic upgrade system that gives you the choice of upgrading your weapons, giving you more missiles and allowing you to fire the canons longer before overheating, your armour or your afterburners.Out of the 3 upgrades the most useful is, of course, the weapons as whilst the armour upgrades are handy you in fact don’t really need it as you can repair at your capital ship at any time during the mission. There are missions when your capital isn’t there but once you get to them you’ve probably already upgraded your weapons to max and then you can easily spare some points for armour upgrades. The speed boost upgrade seems rather useless as the default one is pretty much sufficient as long as you use it wisely. The upgrade points come to you when you complete a mission and should you hit on an extra objective you’ll get 2 instead of 1. Unfortunately this isn’t made clear to you before the mission and whilst you can kind of guess what the objective is there’s really no way to know what you should prioritize if you’re hungering for those upgrades (or achievements, but you can just read them in the steam profile). I think there was only 3 missions where I didn’t manage to get the extra upgrade points, so it’s probably moot anyway. The story is pretty uninspired being a rather generic space opera kind of deal with a dash of religious commentary thrown in just for good measure. The characters are given little back story or development and whilst it’s fully voice acted (commendable given its indie nature) there’s nothing really notable about the performances. Suffice to say if you ignore the story completely I don’t think you’d really be missing out on anything and the fact they committed the cardinal sin of leaving the ending open (they even said TO BE CONTINUED at the credits screen) leaves me the only option of saying you’re probably better off for doing so. In the end Sol: Exodus feels like a good starting point for a space simulator game, one that could be so much more than it currently is. It’s incredibly short, even by indie standards, and there’s no multiplayer to speak of, something which would have made the short campaign length more understandable. Granted Seamless Entertainment are a small studio and should be commended for getting to this point but the fact remains that Sol: Exodus isn’t much more than an afternoon’s distraction and feels like it would be much better suited to the iOS/Android platform than the PC it resides on. 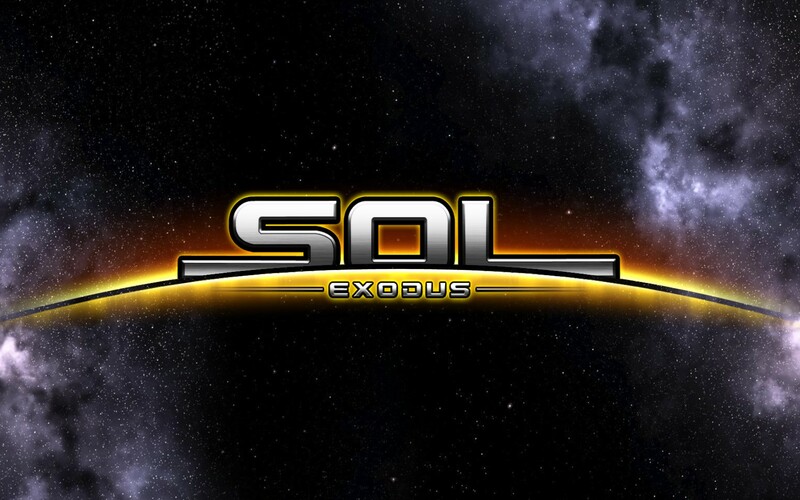 Maybe we’ll see more from the developers in the future where they use all the investment in Sol: Exodus to produce something that has a lot more meat to it than their latest title does. Sol: Exodus is available on PC right now for $9.99. Total game time was approximately 2.5 hours with 57% of the achievements unlocked. A Little Hump Day Serenity: International Space Station Time Lapse.